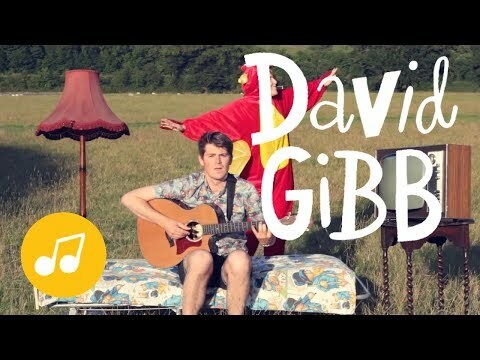 Climb That Tree is the brand new show and album from award-winning songwriter and musician David Gibb. Join David on a musical journey through his hilarious and often surreal imagination, where bears live in the cupboard under the stairs, wolves are roaming the corridors at school, and trips to the moon are a regular occurrence. This latest release builds on the success of his critically acclaimed debut album Letters Through Your Door, released October 2014, which had families across the UK singing (quite literally!) its praises. David’s songwriting draws from a wide range of musical influences, deftly blending folk, jazz, reggae and rock and roll, always with an emphasis on quality and musicianship reminiscent of the classics. prepare to be carried away with the music ... packed full of catchy, toe tapping numbers.